As a manager you move around on your feet all day, visiting different departments and supervising employees. 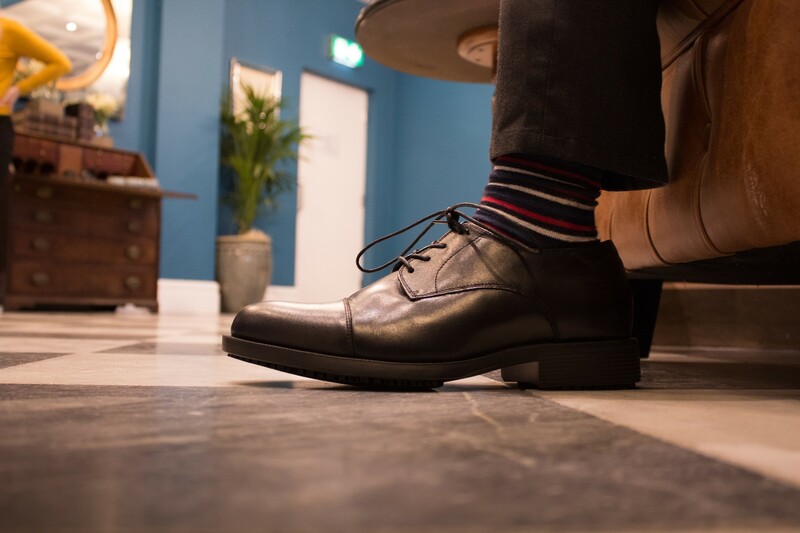 You can be going from the factory floor to office meetings many times a day, so you need a shoe that provides comfort and support, looks professional but above all is safe. Our range of stylish executive safety shoes look good, meet EN ISO 20345:2011 safety standards and provide comfortable arch support that helps protect the feet from excess strain and painful sores. Most importantly they have impressive slip resistant outsoles that can tackle most work environments and help prevent slips, trips and falls in the workplace. As a receptionist you're on your feet all day. So you need to wear appropriate shoes for work. They need to offer support and be comfortable and safe. 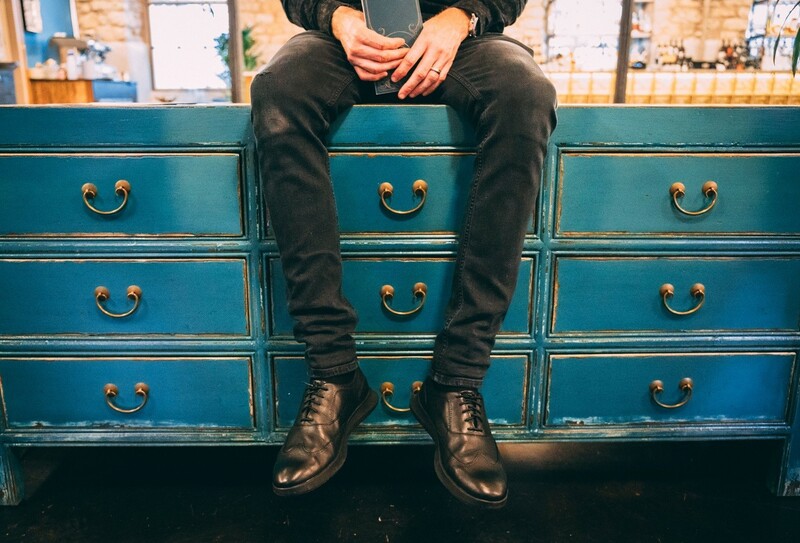 Our dress shoes have comfortable and supportive insoles which are designed to keep you going all day. They're also safe and stylish. Walking on different types of floor surfaces can create a higher risk of trips, slips and falls at work. Our slip-resistant footwear is designed to keep you safe and upright on all surfaces.